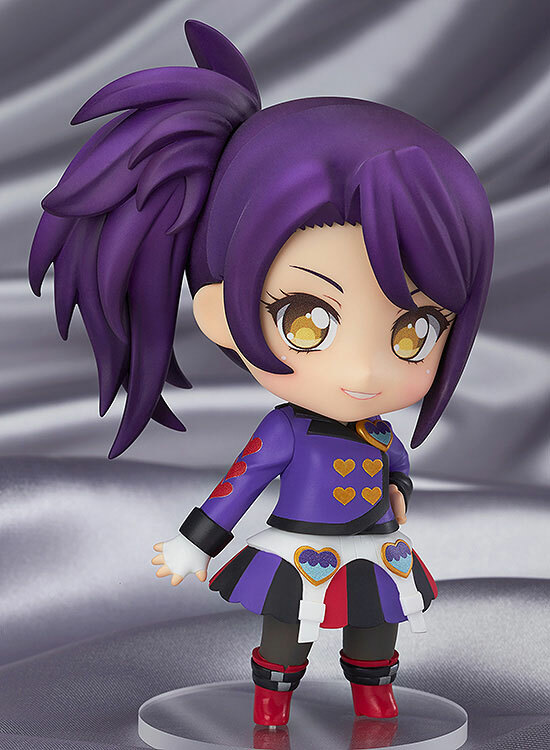 Good Smile Company is going to release the Nendoroid Co-de Reona West ( レオナ・ウェスト ) Twin Gingham Co-de R ( ツインギンガムコーデR ) action figure from the arcade game/anime “PriPara” ( プリパラ ). Will be released in October 2015. Around 100mm, 2,222 yen. 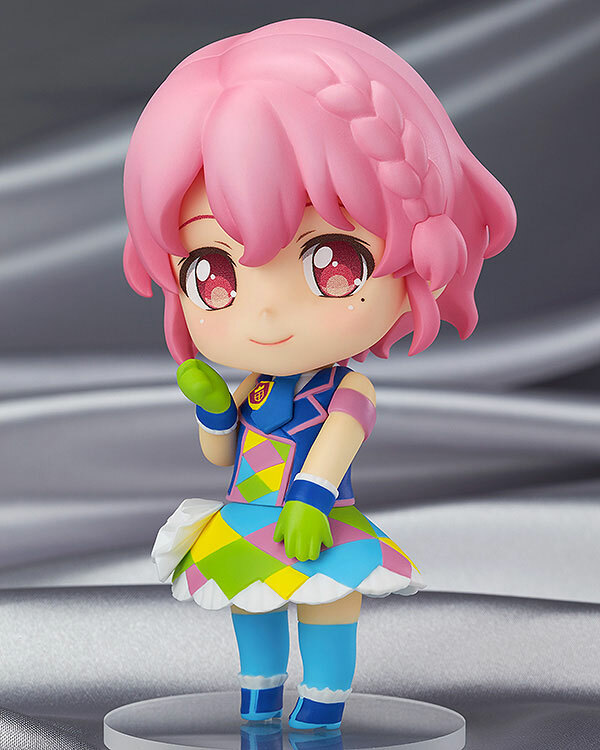 Good Smile Company is going to release the Nendoroid Co-de Dorothy West ( ドロシー・ウェスト ) Twin Gingham Co-de D ( ツインギンガムコーデD ) action figure from the arcade game/anime “PriPara” ( プリパラ ). Will be released in October 2015. Around 100mm, 2,222 yen. 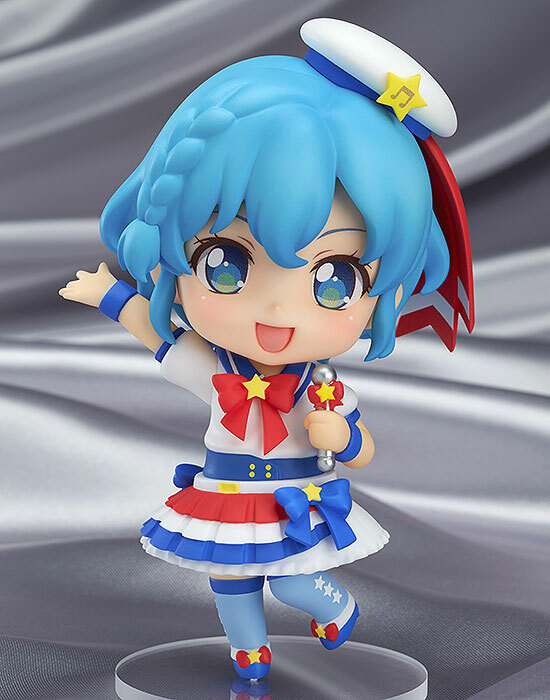 Good Smile Company is going to release the Nendoroid Co-de Reona West ( レオナ・ウェスト ) Fortune Party Cyalume Co-de R ( フォーチュンパーティ－サイリウムコーデR ) action figure from the arcade game/anime “PriPara” ( プリパラ ). Will be released in October 2015. Around 100mm, 2,222 yen. 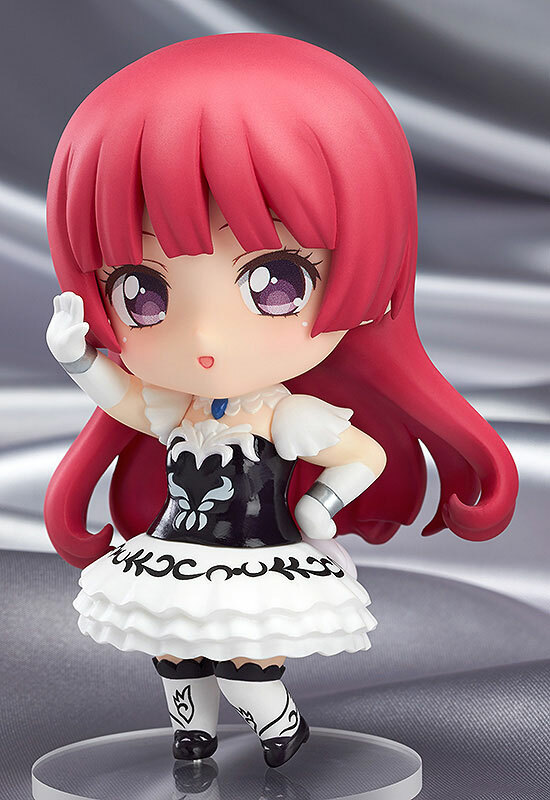 Good Smile Company is going to release the Nendoroid Co-de Dorothy West ( ドロシー・ウェスト ) Fortune Party Cyalume Co-de D ( フォーチュンパーティ－サイリウムコーデD ) action figure from the arcade game/anime “PriPara” ( プリパラ ). Will be released in October 2015. Around 100mm, 2,222 yen. 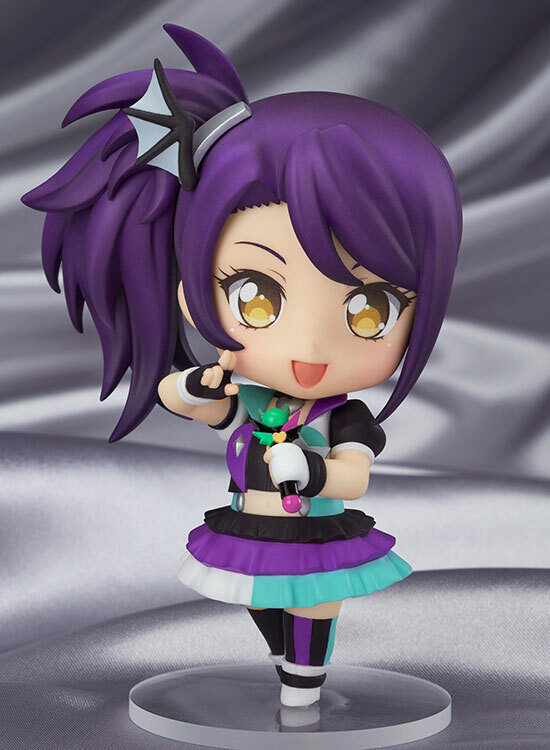 Good Smile Company is going to release the Nendoroid Co-de ( ねんどろいどこ～で ) Todo Shion ( 東堂シオン ) Eternal Punk Co-de ( エターナルパンクコーデ ) action figure from the arcade game/anime “PriPara” ( プリパラ ). Will be released in September 2015. Around 100mm, 2,222 yen. 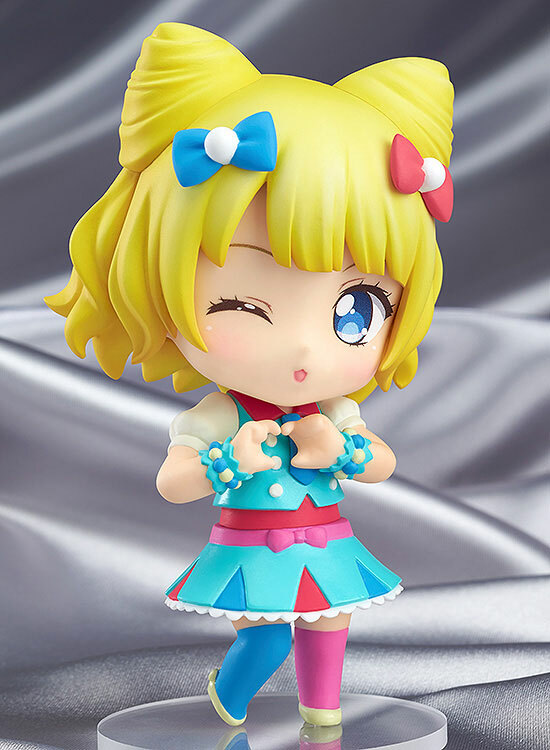 Good Smile Company is going to release the Nendoroid Co-de ( ねんどろいどこ～で ) Todo Shion ( 東堂シオン ) Baby Monster Cyalume Co-de ( ベイビーモンスターサイリウムコーデ ) action figure from the arcade game/anime “PriPara” ( プリパラ ). Will be released in September 2015. Around 100mm, 2,222 yen. 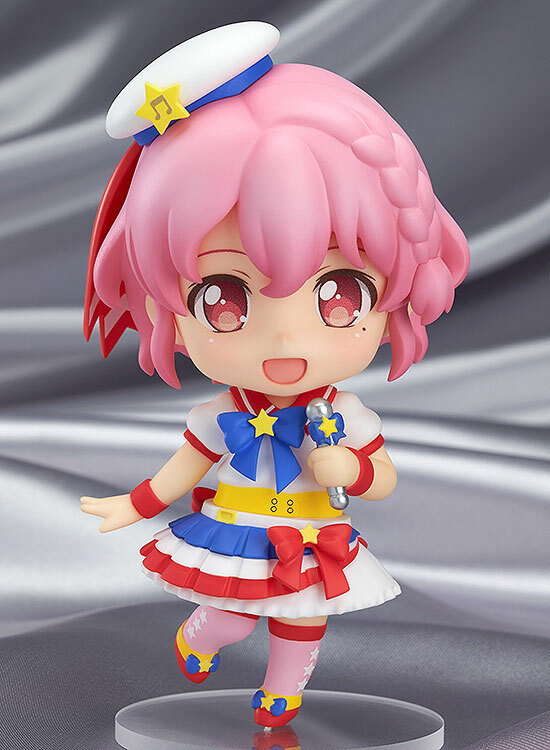 Good Smile Company is going to release the Nendoroid Co-de ( ねんどろいどこ～で ) Hojo Sophie ( 北条そふぃ ) White Swan Co-de ( ホワイトスワンコーデ ) action figure from the arcade game/anime “PriPara” ( プリパラ ). Will be released in July 2015. Around 100mm, 2,222 yen. 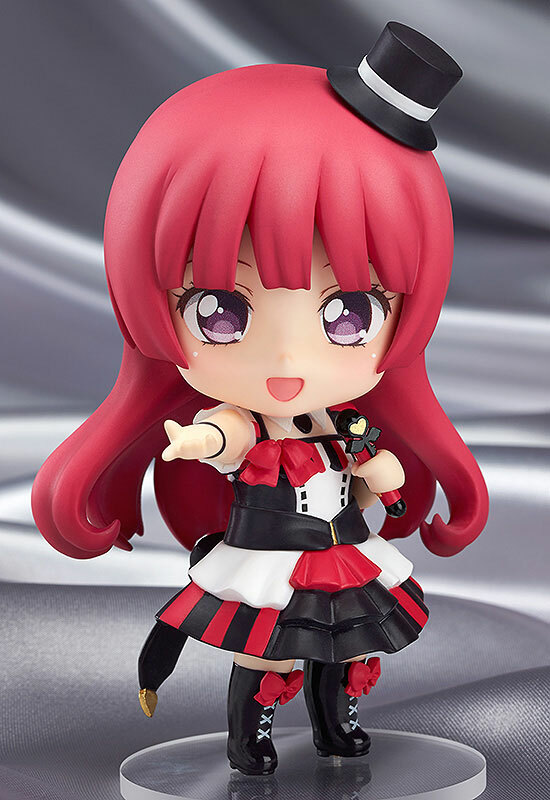 Good Smile Company is going to release the Nendoroid Co-de ( ねんどろいどこ～で ) Hojo Sophie ( 北条そふぃ ) Holic Trick Cyalume Co-de ( ホリックトリックサイリウムコーデ ) action figure from the arcade game/anime “PriPara” ( プリパラ ). Will be released in July 2015. Around 100mm, 2,222 yen. 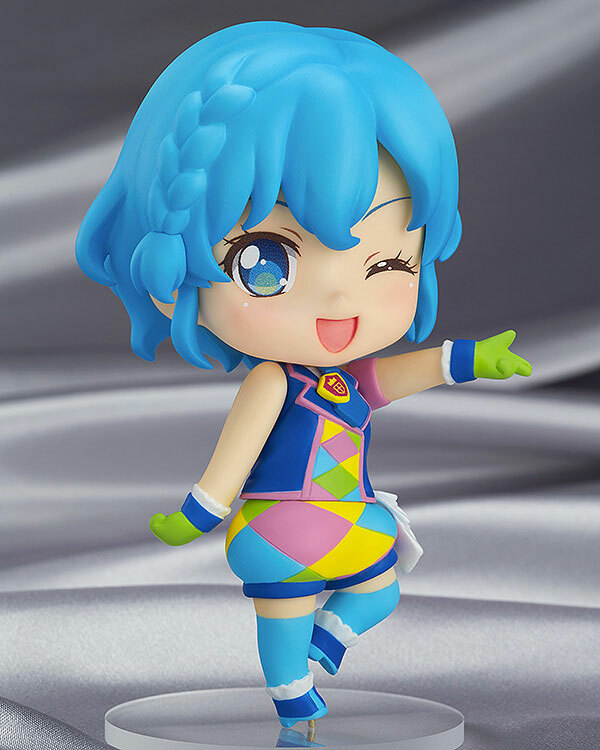 Good Smile Company is going to release the Nendoroid Co-de ( ねんどろいどこ～で ) Minami Mirei ( 南みれぃ ) Magical Clown Co-de ( マジカルピエロコーデ ) action figure from the arcade game/anime “PriPara” ( プリパラ ). Will be released in July 2015. Around 100mm, 2,222 yen.